They're here! 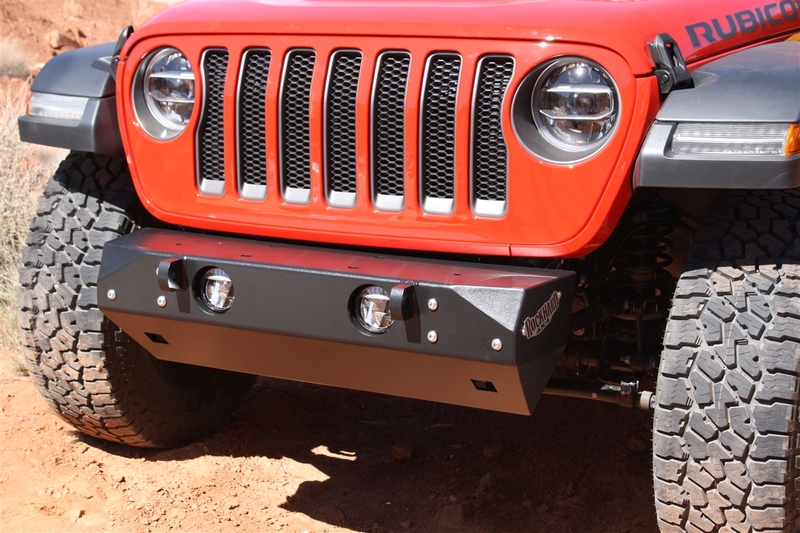 We're very proud to offer a full line of JL front bumpers that continue our tradition of premium, in-house American made bumpers. 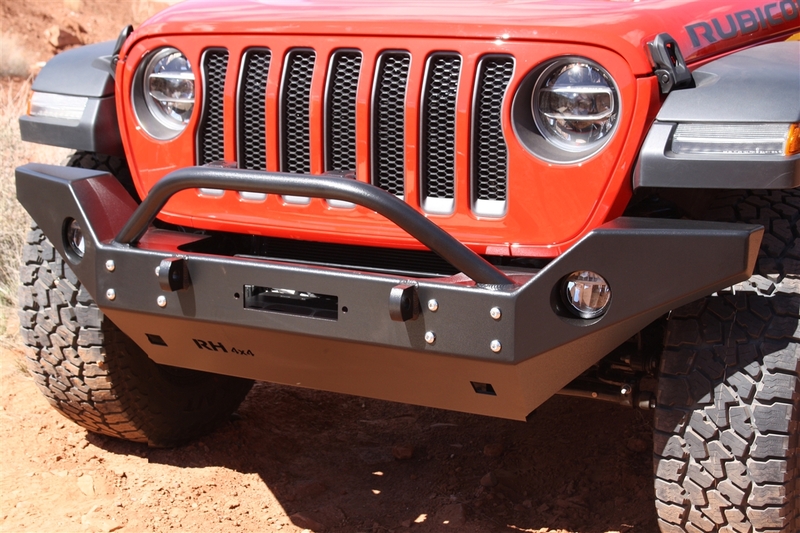 We're bringing on a Freedom Series for the JL to compliment our best-selling JK Patriot Series. 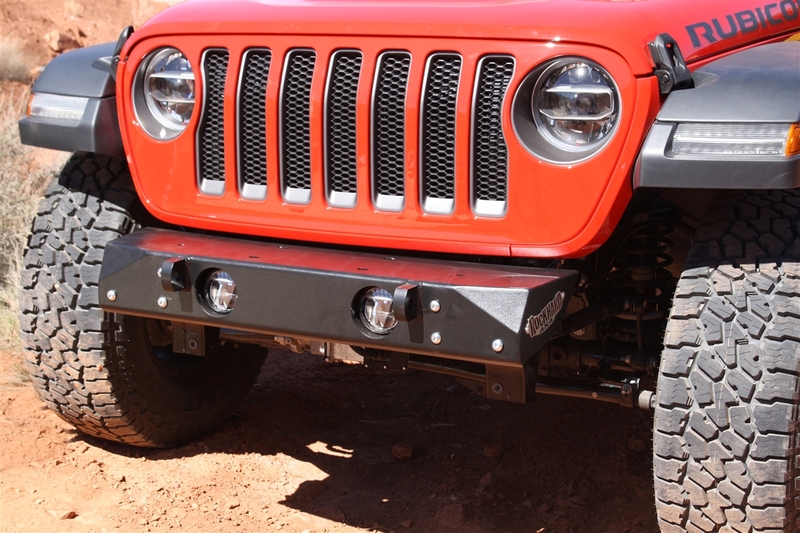 Sold with either built in sway bar disconnect motor skid plate or without. 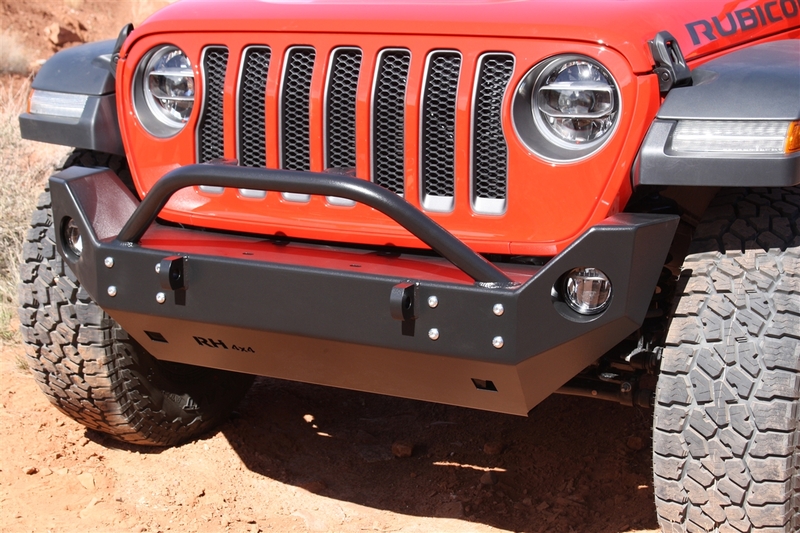 This allows you to chop your lower crash bar stanchions for maximum clearance or keep them. 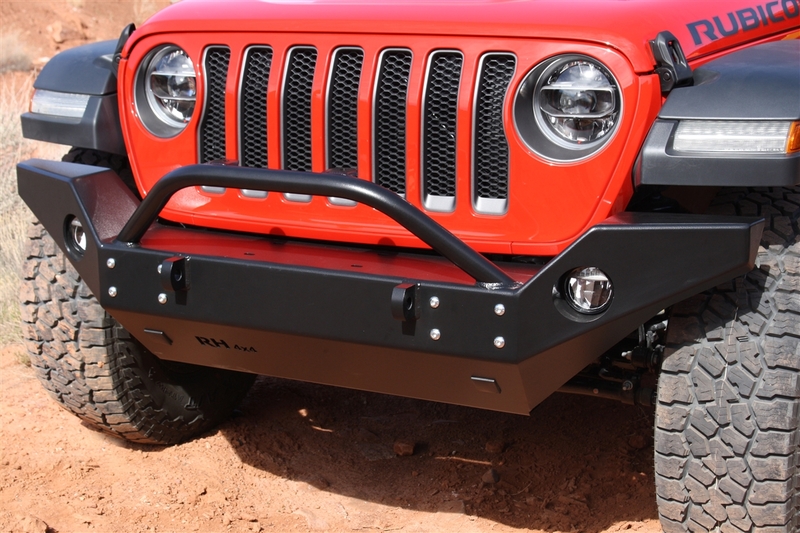 Visit Rock Hard 4x4's homepage! 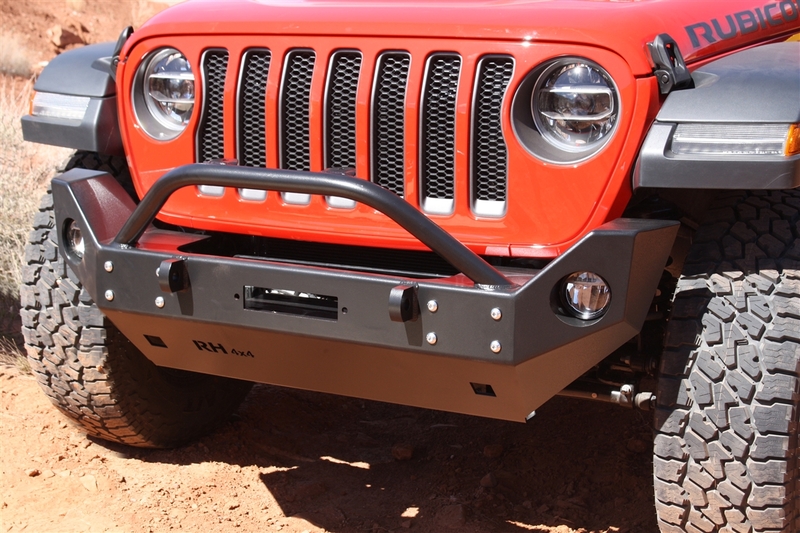 Quick Reply: JL Front Bumpers now Available from Rock Hard 4x4!